A new economic study by the ARTBA Economics & Research team shows that $2 billion in public investments in New Jersey’s highway and bridge infrastructure would stimulate $4.7 billion in economic output, returning over $2.35 for every $1 in spending. The investment would create and sustain 34,165 jobs throughout the state’s economy, with a total annual payroll of $1.4 billion. 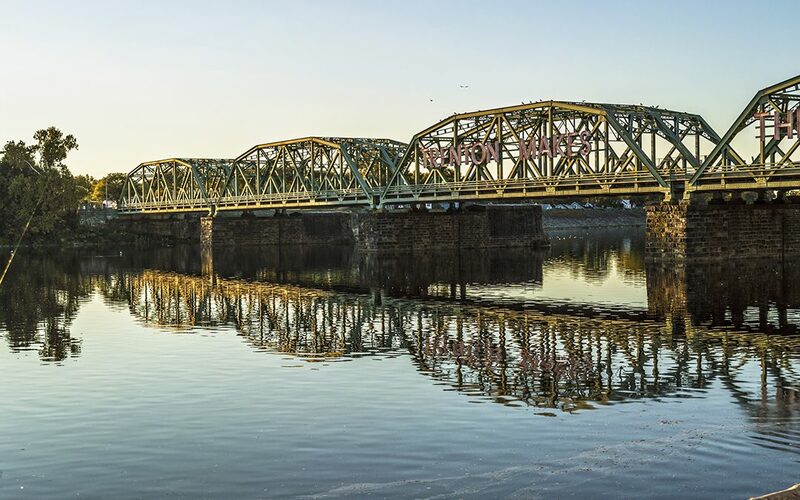 Released by the transportation coalition Forward New Jersey, the ARTBA report has become part of the current debate over state transportation funding. Garden State legislative leaders want to increase the tax on gasoline by 23 cents per gallon, and on diesel by 26 cents per gallon, to pay for a 10-year, 23 billion infrastructure plan. They say the state’s Transportation Trust Fund will run out of money July 1. Gov. Chris Christie (R) says suggestions the fund is going broke are “crap,” and he has vowed to oppose tax increases. ARTBA has produced over 80 custom economic studies on the transportation construction market for member companies and other industry stakeholders. For more information, contact ARTBA Chief Economist Dr. Alison Premo Black.